JFPS arranges the study tours for the extra activities either general knowledge or practical life knowledge. 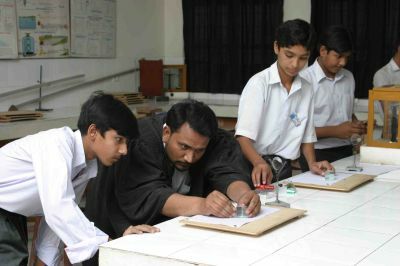 Each student may participate at least once in a study tour arranged by the JFPS (class teacher) during his stay at the JFPS. Such tours are primarily financed by the students and supplemented to a reasonable extent by the JFPS. JFPS organizes regular activities in a number of sports and games (indoor and out door). 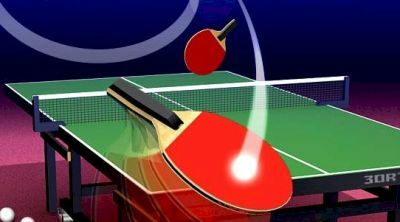 It also arranges Inter classes matches in Athletics, Football, Hockey, Volley Ball, badminton, Cricket and Tennis. JFPS will also try to join in inter school tournament if the time permit without loosing study mission. 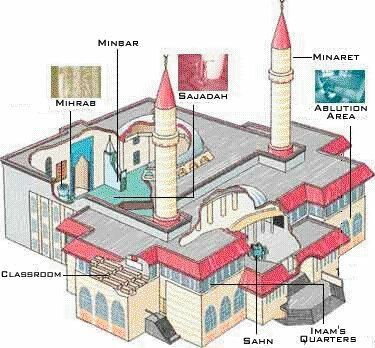 There is a Mosque to pay prayer for students as well as for staff. Students will pay prayers and recite the Holy Quran regularly. Quran Khawani Programmes will be managed there. 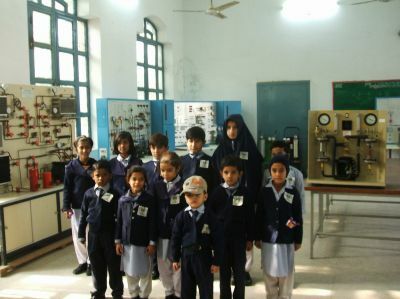 JFPS has arranged Science Lab. from 5th to 8th classes, so every student could learn about sciene concept. This science lab. is equiped with standard science equipements (Physics, Chemistry, Biology, Electrical,and Agri). This is The Cadets Education System. Lets change our future with education.